The B2B segment of ecommerce is rapidly growing and is expected to reach the milestone of $6.7 trillion within just a three years. Some specialists say that the global B2B market is already two times bigger than B2C one, so it’s not a surprise that Magento adds some B2B features to its functionality with the upcoming version. Magento 2.2 release date is planned for September 2017. And below we shed light on core Magento 2.2 new features and improvements. 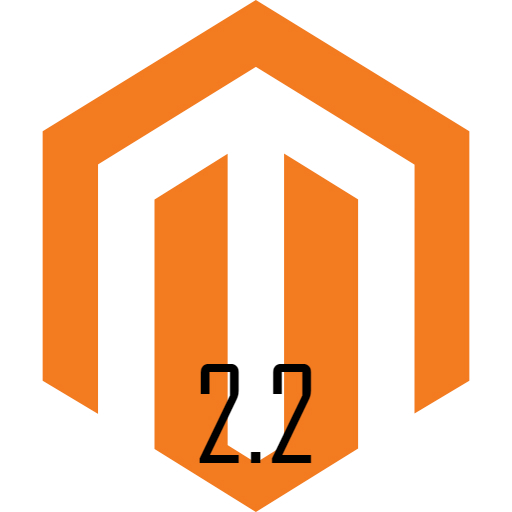 Besides, you will find out how to get Magento 2.2 features on earlier platform versions.